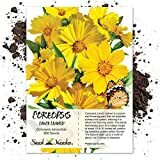 (PCORE)~LIMEROCK RUBY COREOPSIS~Seed!! 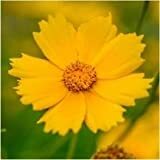 !~Vivid Little Tickseed! 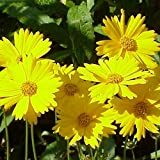 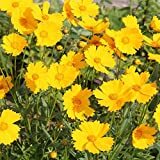 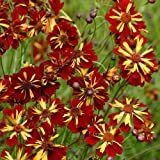 Coreopsis lanceolata for sale – Easy plant to grow, mostly grown for the ornamental flowers and for the leaves, planting in early spring to summer, better to buy plant or another option to start from seeds.